AeroExpo UK 2014 from 30th May- 1st June at Sywell Aerodrome. 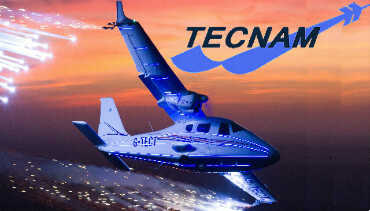 TECNAM UK represents the Italian manufacturer in UK, Ireland and Iceland. With its history under the former name Partenavia, Tecnam has been manufacturing aircraft since 1948. Professor Pascale, aged 90, still attends the Naples factory most days to ensure, with other family members, that the 65 year manufacturing expertise continues with the highest of standards. Over 4000 Tecnams are currently flying and 25 new aircraft each month are manufactured to order, each with around a 60-day lead time from deposit to delivery. 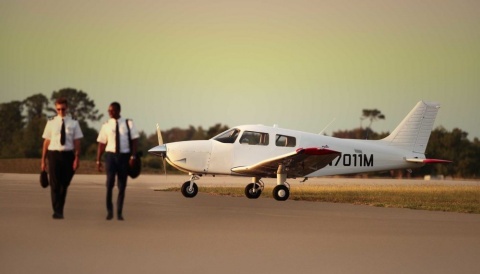 Tecnam has 33 different aircraft models / variants to fulfill its world-wide customer base; those customers coming roughly 50% each from flight schools and private owners. 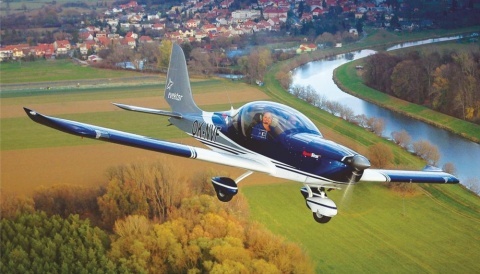 Low-speed aerodynamics, high build quality, frugal fuel consumption (all unleaded) are Tecnam’s by-words. 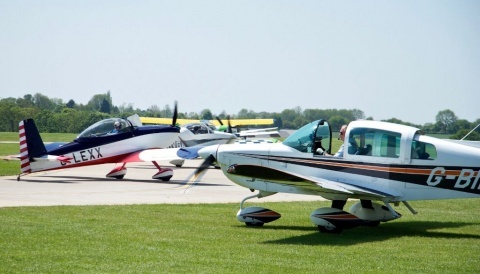 The latest generation of aeroplanes, featuring glass cockpit options, Rotax engines (carbs or injected), two or four seats, one or two engines all make for a great choice and for tiny maintenance costs compared to heritage machinery. Whether its short grass field capability, a robust and cost effective training machine, a comfortable tour or flying a twin-engine aeroplane for the operating cost of a single, now is exactly the right time to look at fully certified / CofA Tecnam aeroplanes.